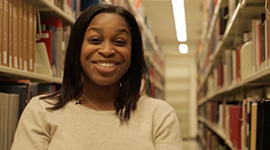 A short film on the unique hair journeys of several of Georgetown's African-American women. 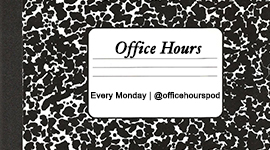 Office Hours: A Podcast is a show recorded in Gelardin featuring a conversation between Professor Chatelain and a student guest. 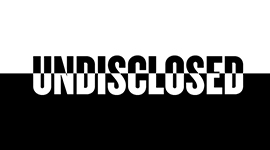 Undisclosed is a nationally renowned criminal justice podcast.